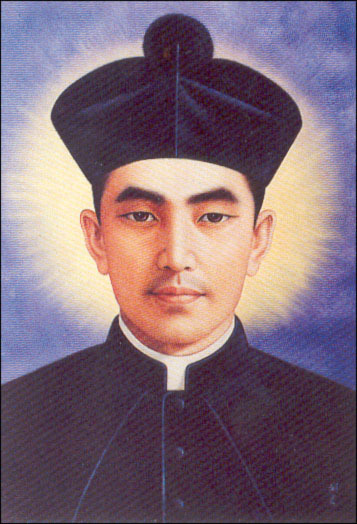 St. Andrew Kim Taegon (1821-1846) was the first Korean-born Catholic priest. In the late 18th century, Roman Catholicism began to take root slowly in Korea, and was introduced by laypeople. It was not until 1836 that Korea saw its first consecrated missionaries arrive (members of the Paris Foreign Missions Society), only to find out that the people there were already practicing Catholicism. Kim’s parents were converts and his father was subsequently martyred for practicing Christianity, a prohibited activity in heavily Confucian Korea. After being baptized at age 15, Kim studied at a seminary in the Portuguese colony of Macau. He was ordained a priest in Shanghai after nine years (1845) by the French bishop Jean Joseph Ferréol. He then returned to Korea to preach and evangelize. This is my last hour of life, listen to me attentively: if I have held communication with foreigners, it has been for my religion and for my God. It is for Him that I die. My immortal life is on the point of beginning. 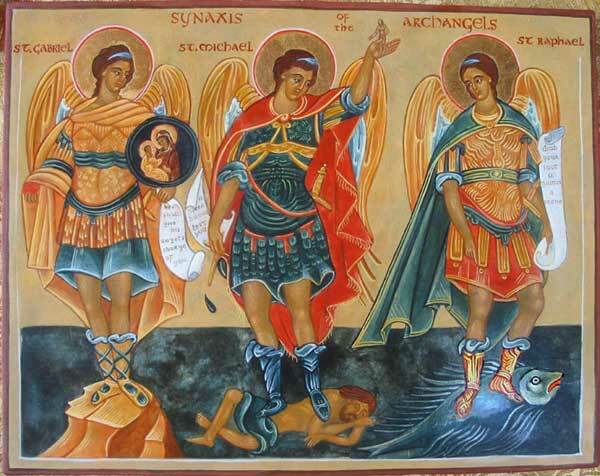 Become Christians if you wish to be happy after death, because God has eternal chastisements in store for those who have refused to know Him. On May 6, 1984, Pope John Paul II canonized Kim along with 103 other Korean Martyrs, including Paul Chong Hasang, during his trip to Korea.